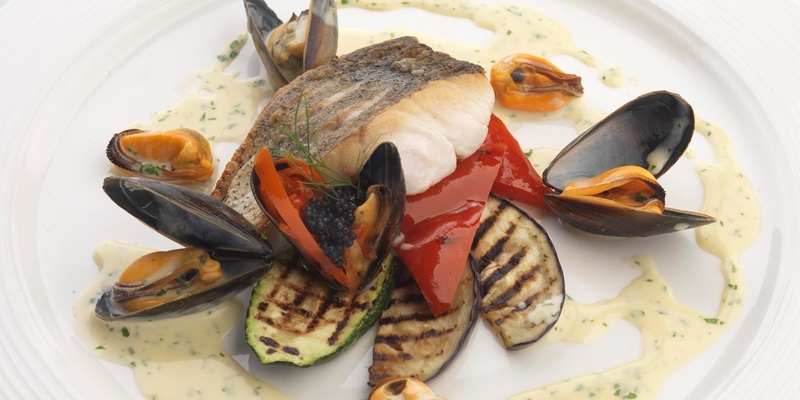 Roasting hake fillets is a beautifully simple cooking method. It can be marinated in a range of herbs and spices such as lemon, coriander or fennel seeds before roasting, and the relatively short cooking time makes it a great, flavourful option for a quick fish dinner. Geoffrey Smeddle serves his roast hake with chorizo, chickpeas and coriander.